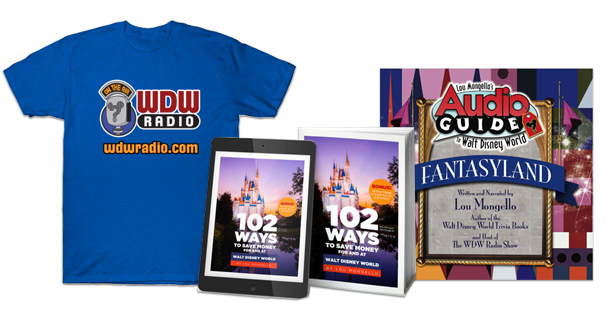 Like most readers of the WDW Radio Blog, Disney has played a major role in my life. In my 18 years of existence, I have traveled to Walt Disney World three times. As a joint graduation present for me, and a celebration of my Mom’s (undisclosed age) birthday, I am going to Disneyland Resort Paris. While Disney World and Disneyland are both closer to my home in Massachusetts, the opportunity to travel abroad and visit one of Disney’s non-American based resorts a is something I do not take for granted. That being said, I want to share my experience in Europe (or any continent that isn’t North America) with the WDW Radio community. I’m leaving August 10 of this year for Paris, and one goal I have set for myself before I leave and after I get back is to document as much as a I can about my trip. An important part of any Disney trip is familiarizing yourself with where you will be. So, before I leave in less than two months, I’ll take a look at where I’m going. 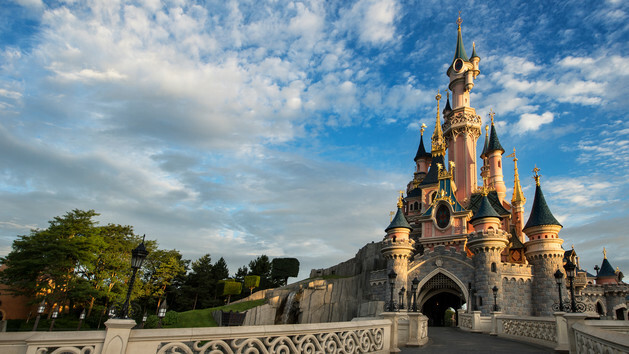 Located in Marne-la-Vallée, France, Disneyland Resort Paris (DLP for short) sits 20 miles outside of the city of Paris, which makes it about a 30-40 minute train ride away from Charles De Gaulle airport. The Disney property consists of two parks, six hotels, and Disney Village (basically the DLP version of Downtown Disney). The first park is simply called Disneyland Park. Opened in 1992, the theme park will be familiar to WDW veterans, as it is similar to the Magic Kingdom Park. It has multiple lands in its hub and spoke design. The lands are Main Street, U.S.A., Adventureland, Frontierland, Fantasyland, and Discoveryland. It is by no means a carbon copy of its American counterparts. Although Attractions like Space Mountain 2 (which is much faster and goes upside down as opposed to the American Space Mountains) along with Pirates of the Caribbean are there, they themselves are different. 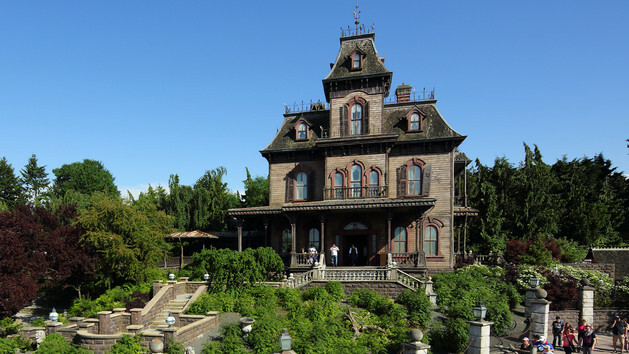 The best example of the same but different perception the park can give is their version of the Haunted Mansion, called Phantom Manor, which is a tad more intimidating in comparison to the more lighthearted American mansions. No night in Disneyland is complete without seeing Disney Dreams! A show from the same minds that created World of Color in Disney’s California Adventure. This is apparent with its use of projections and lasers. While much smaller then the other Paris park, Walt Disney Studios continues to grow, with its most recent addition being a DLP exclusive called Ratatouille: The Adventure. It uses trackless vehicles similar to those found in Mystic Manor in Hong Kong Disneyland on a ride through a Parisian kitchen, from the perspective of a rat. In many ways this park shares similarities to Disney’s Hollywood Studios due to having many of the same rides like Twilight Zone Tower of Terror and both are not real functioning studios. Like the American resorts, Disneyland Paris is in fact a resort and more then just a one day trip. There are six hotels on the property with the highlights being the Disneyland Hotel and Disney’s Newport Bay Club. The later of which bears a striking resemblance to Disney’s Yacht and Beach Club, because it shares the same “old” New England theme and was designed by architect Robert A.M. Stern. Disney Village is also a location near the parks and hotels for shopping and dining, and features the largest Disney Store in Europe. As the trip inches closer, my anticipation level reaches new heights. Any trip requires planning, and in the future I’ll be showing you what goes into taking a trip to Disneyland Paris. Of course, after my trip I’ll have even more to share. Zack Kaplan is a Disney fan whose love for the house of mouse is only matched by his love for video games. Having just graduated high school, he is looking forward to widening his Disney horizons with a trip to Disneyland Paris. You can reach him at zack@ofmickeyandmen.com or @ofmickeyandmen . For fun find him on other websites, he’s like a living hidden Mickey! My family traveled to Disneyland Paris last December, and we had a fabulous time. Please go to the dungeon beneath the castle. The animatronic that is down there knocked our socks off! Discoveryland, their version of Tomorrowland, is done very well and doesn’t suffer at all from the aging problem that Tomorrowland does. Space Mountain Mission 2 is a completely different ride, and the changes to rides such as Pirates, Phantom Manor, Big Thunder Mountain, etc. were all very well done. After saying all that, Ratatouille: L’Aventure Totalement Toquée de Rémy is hands down our favorite ride to experience as a whole family. Everyone loved it and we rode over and over and over again. And Lou, it is the perfect ride because there isn’t a gift shop at the end of the ride, there’s a wonderful restaurant! We ate there every day we were there! Okay, one more thing. Park hopping is easy as the entrances to the two parks are no more than 1000 feet away from each other. There were days when we went back and forth two or three times. Needless to say, we enjoyed our time there. We are very glad we went. Did I say “rides”? I meant “attractions”! Gosh, when am I going to learn?! Zack, welcome to the team! I am really looking forward to hearing about DLP. I have seen a few pictures of the covered areas that run parallel to Main Street, and I think they are beautiful representations of a bygone era. I cannot wait to see your photos of both parks! I have just returned from Disneyland Paris Zach, and couldn’t agree more with David about the castle , the interior spaces are amazing, not just the dungeon but also the stained glass and tapestries. The new Ratatouille area is exceptional, and at 18 years of age you can enjoy wine with your meal at Remy here in Europe, or try one of the lounge bars at Disneyland hotel, Sequoia Lodge or Newport Bay. We missed having a magic band for fast passes etc but often found queues quite short (5 minutes for rock’n’roller coaster! ) 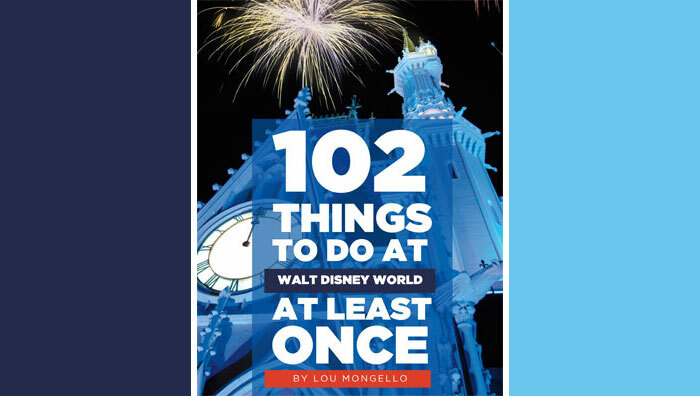 especially later in the day, while you wait for the wonderful Disney Dreams show.